A serpentine belt gets its name from the way it winds through the front of your car’s engine like a serpent. The belt drives a lot of systems in your car, so if it breaks you may have a car that will not run at all. Even if it runs, it is not good for the car at all. If your’s has gone bad, or if you think it might soon, bring it to Lang Nissan of Mission Bay if you are in the San Diego, CA area. We also serve Kearny Mesa & La Jolla CA. Some people do this themselves, but it is a little tricky. At Lang Nissan, you will get certified Nissan technicians to restore your belt to its original condition. Many cars have just one belt that drives the water pump, power steering, alternator, air conditioning, and the cooling fan. Serpentine Belts have gotten better over the years and can last as long as 100,000 miles. It can break and go out suddenly, but there are some warning signs to look for. If you are hearing squealing or chirp-like noises while your engine runs, that could be a sign. Inspect the belt, and if it shows signs of wear or cracks it needs to be replaced. Air conditioning or power steering deteriorating is another indication the belt could be going bad. If the belt breaks your car will stall, and that could be dangerous. It can happen while you are driving down the freeway, and that could be a difficult situation. Your check engine light could also come on, and that means something is going on. Having your belt checked regularly by a Nissan certified technician and one of our knowledgable service advisors could catch it before it wears out. At the first sign of wear or cracking it should be replaced. Inspecting it regularly and watching for signs is the best way to prevent an inconvenient breakdown caused by a broken serpentine belt. Getting the belt replaced is not a hard job, and will not take a tremendous amount of time. Most people wait in our comfortable customer lounge and take advantage of vending machines. We do have rental cars available if you cannot leave your car with us. 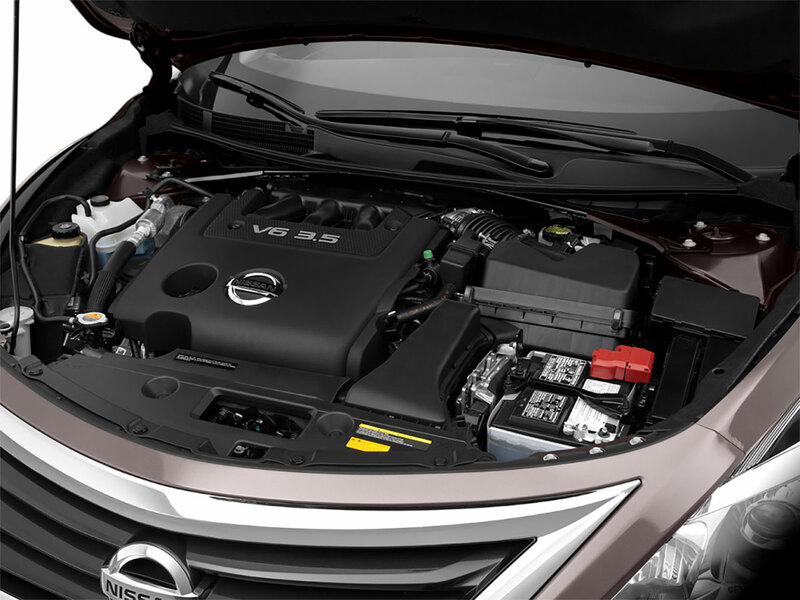 Certified Nissan Service technicians will use genuine OEM Nissan Parts to repair your vehicle. In the San Diego, CA area, Lang Nissan of Mission Bay is your source for serpentine belt replacement, and all your automotive repair needs. We also serve the Kearny Mesa and La Jolla, CA area. Stop by and see us today.